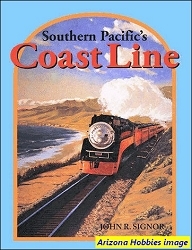 The Pacific Electric Railway was incorporated November 10, 1901 with the primary owner Henry Edwards Huntington, Collis P. Huntington's favorite nephew. 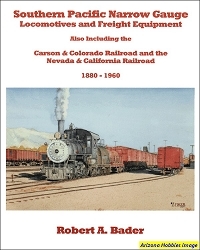 At the time Southern California was so vast and its population so dispersed, Huntington believed the only way to tie everything together was by an interurban electric railway system. 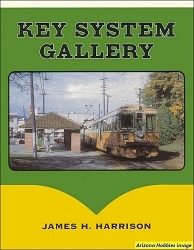 This is Volume two in a four-volume set which will cover in text, B&W pictures and captions the Pacific Electric routes and services by Division. 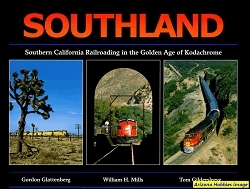 Golden West Books, softcover, 112 pages, 11 x 8.5 x .5 in., B&W photographs with captions and text.